Wishes have proven physical and emotional benefits that can give children with critical illnesses a higher chance of survival. And wishes not only help these children – they also have far-reaching, positive impacts on their families and communities. 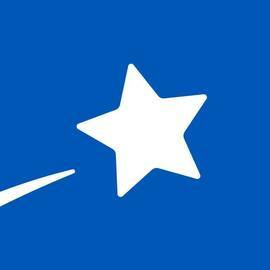 Looking for more information about Make-A-Wish? If you are outside of the United States, please visit http://www.worldwish.org.